Geelong’s GMHBA stadium has added to its accolades with a prestigious nationwide award for best regional stadium. The Austadiums awards judge stadiums on the number of public votes they receive. 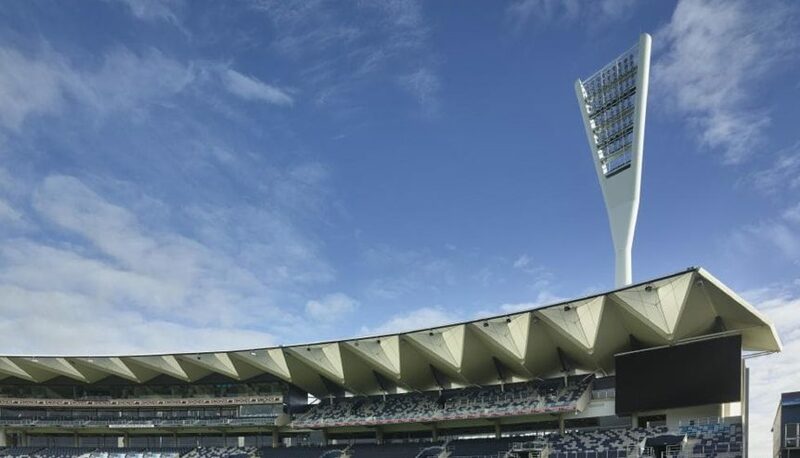 GMHBA Stadium received 20 per cent of votes for the best regional stadium, followed by Metricon Stadium (11 per cent), Bendigo Stadium (8 per cent), University of Tasmania Stadium (6 per cent) and Mars Stadium (6 per cent). Kardinia Park Stadium Trust CEO Michael Brown said he was “thrilled” that the stadium had been recognised. The Austadiums win was a first for GMHBA stadium, which hasn’t been involved in the awards before. The Melbourne Cricket Ground won Australia’s Best Stadium, Best AFL Stadium and Best Major Stadium. AAMI Park was named the Best Mid-Sized Stadium, Best A-League Stadium and Best NRL Stadium.